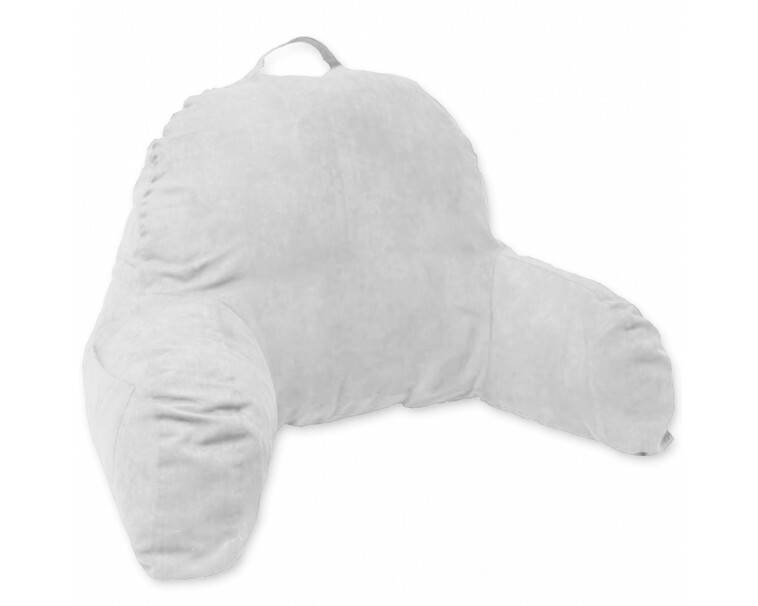 Functional pillow that allows anyone to lay in bed and read work or just watch TV comfortably. This bed rest has a handsome high low variegated plush that looks great and wears well. The perfect accompaniment to sit up in bed and read or write. Our micro suede covered bed rest is not only perfect for back to school time, but can be used in a variety of ways to support your back and sit up right in the bed.